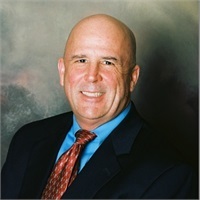 M. Scott McHugh | McHugh CPA Group, Inc. Founder and president M. Scott McHugh has spent over twenty-five years expanding his tax and accounting knowledge. Building off of the foundation of his Bachelor of Business Administration from GSU, Scott went on to earn the titles of Certified Public Accountant, Personal Financial Specialist, and Chartered Global Management Accountant.